A short excerpt for strings plus solo violin, flute, english horn and some extraneous ambience. It reminds me of the fall in Chicago . 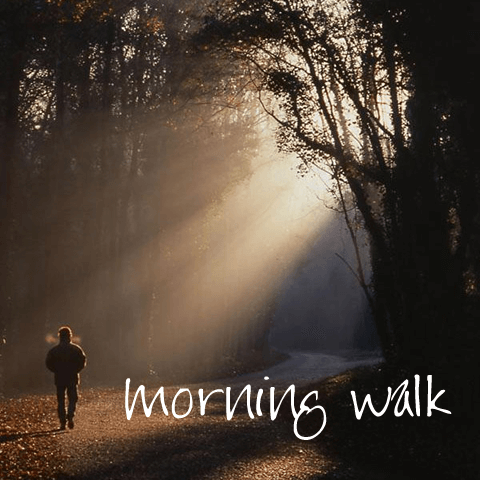 . . well, maybe a little bit later than now traditionally – but it’s already getting to be crisp in the early mornings, and for me has always been the perfect temperature for a morning walk.